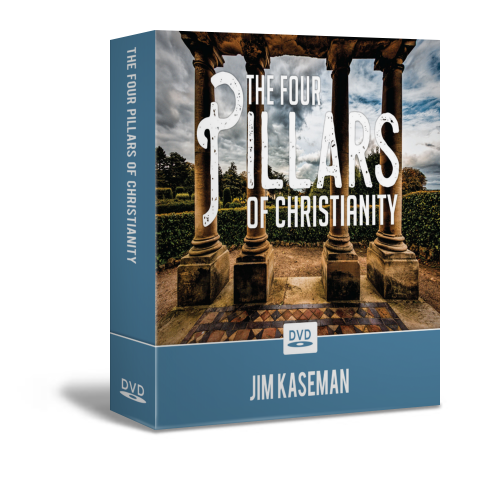 The Four Pillars of Christianity is a series for new believers and seasoned Christians alike. It covers such subjects as the Incarnation, the Atonement, the Abrahamic Covenant, how we as Christians are the Living Temple of God, how the shadows of the Old Covenant are fulfilled in Christ, the Resurrection, the benefits of the New Blood Covenant, Authority of the Believer, Dwelling in the Most Holy Place, Faith, Prosperity, and much more! 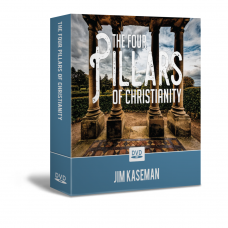 We believe The Four Pillars of Christianity will cause the Bible come to come alive, helping you discover fresh insights for victorious living in Christ. Includes 16 Sessions on 6 DVD's.